Join us on Twitter for our next #twitterdisco, and if you’ve never been to one, don’t worry as we’ll explain more below. 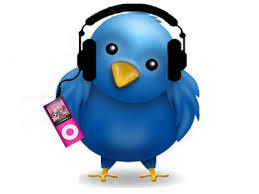 We use twitter to post links to tracks that you request. 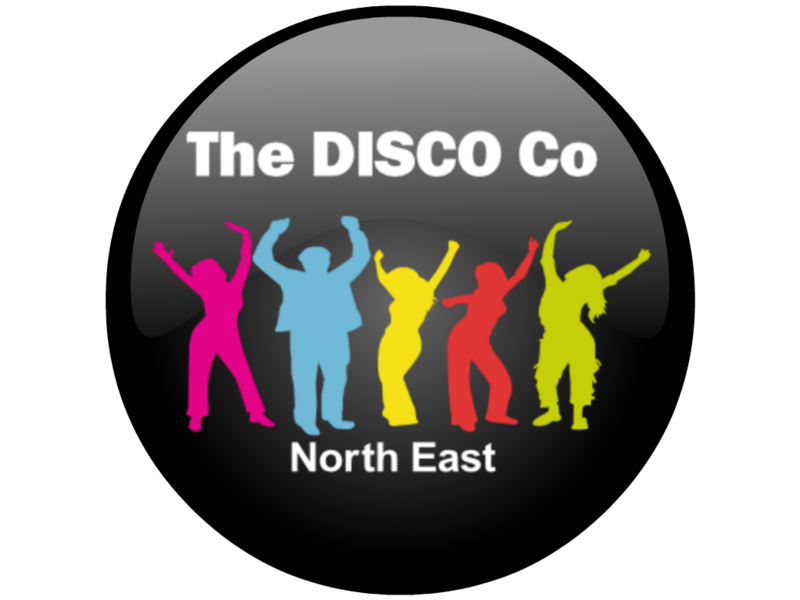 Joining in is easy, use your twitter account and add us and look out for our next #twitterdisco date.